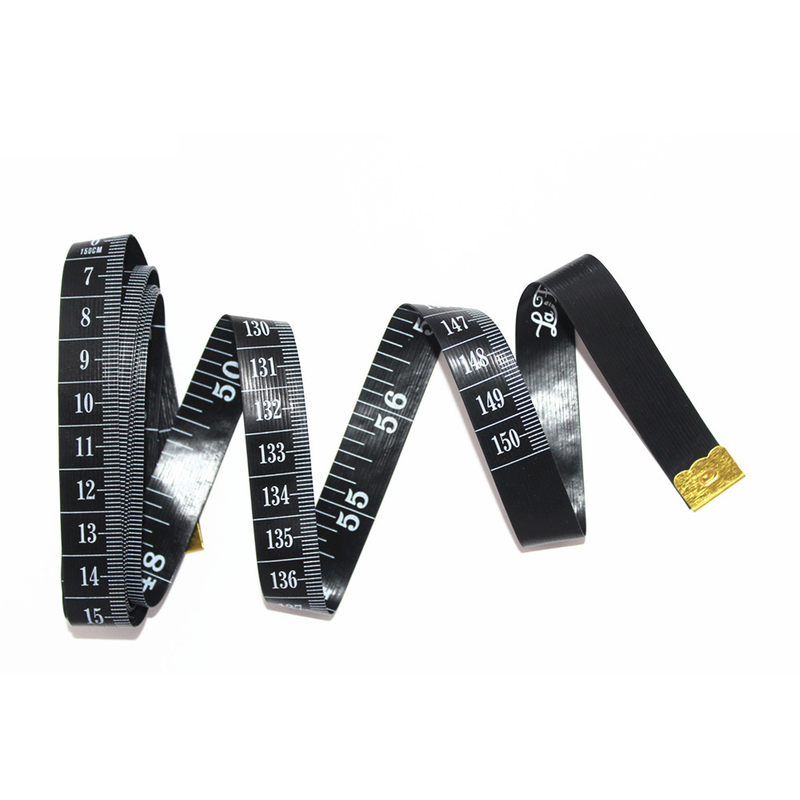 (1)Tailor tape measure is made with PVC/VINYL plastics and fiberglass,fiberglass can make the tape more strong,flexible and high quality. 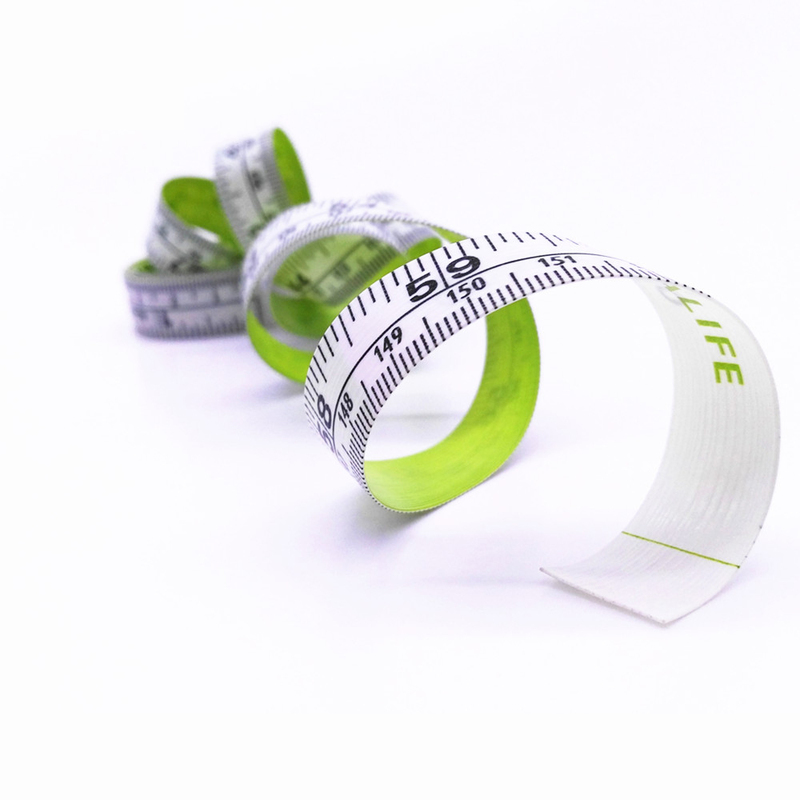 PVC/VINYL tape with fiberglass strands won't stretch or deform, provides superior measurement consistency.Water and stain resistant; large easy-to-read markings on high-contrast background, colors vary. 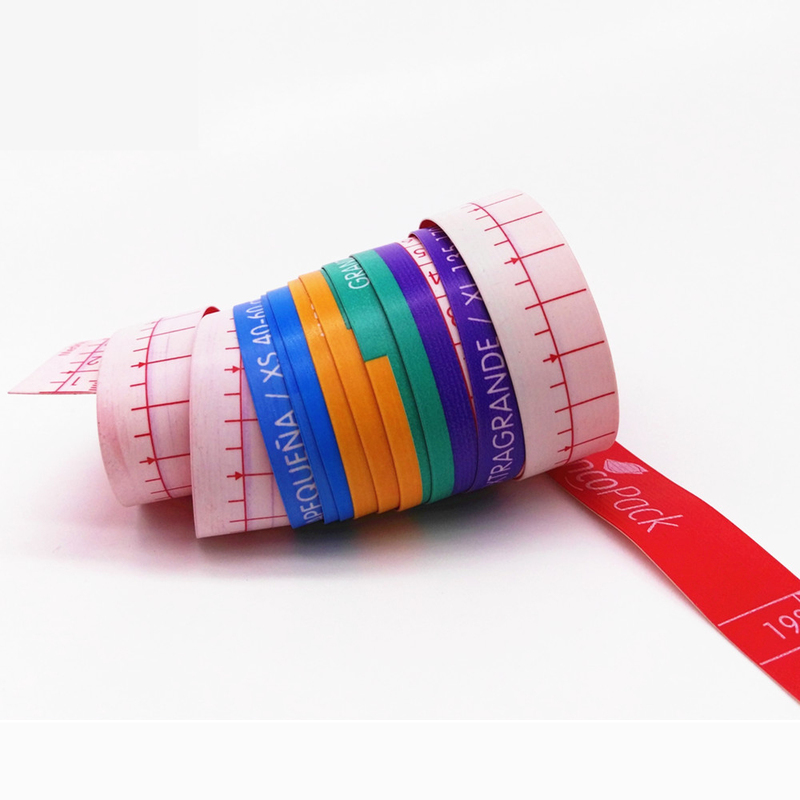 (2) Tailor tape Measure is lightweight and accurately printed in both-CM /INCH. 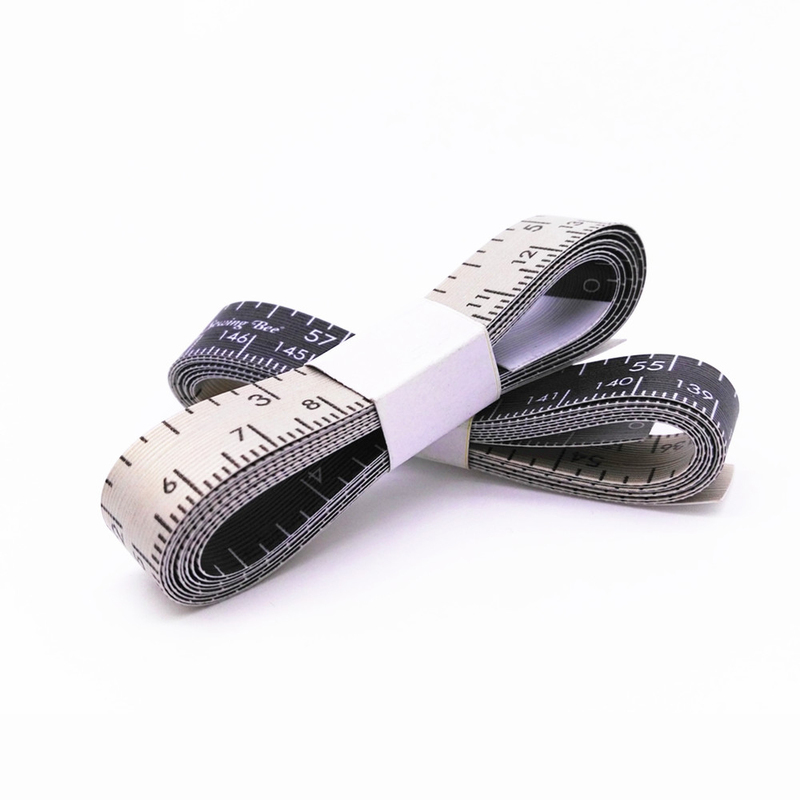 Thin flexible tape measure is perfect for measuring curved or flat surfaces. Metal ends keep the tape from fraying. 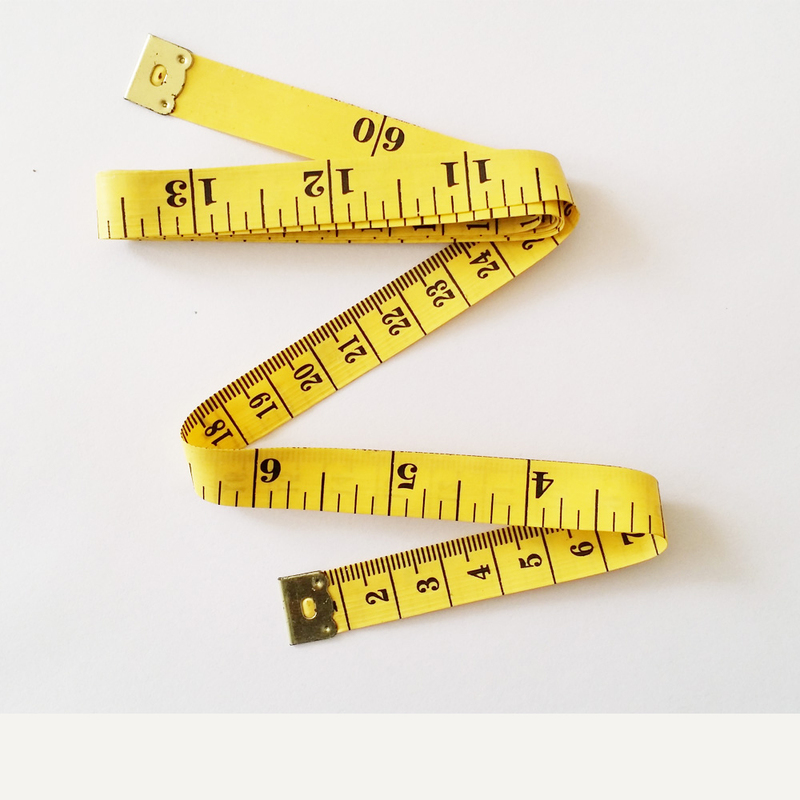 (3)This ruler measures range 0-300cm and 0-120 Inch.Of course,other size tape measure we also can provide,for example,1m/1.5m/1.8m/2m/3m and so on. (4)Used widely for home and shop, it is also as a measuring tool for carpenter, earthwork and construction, etc.Great accessory for daily life. 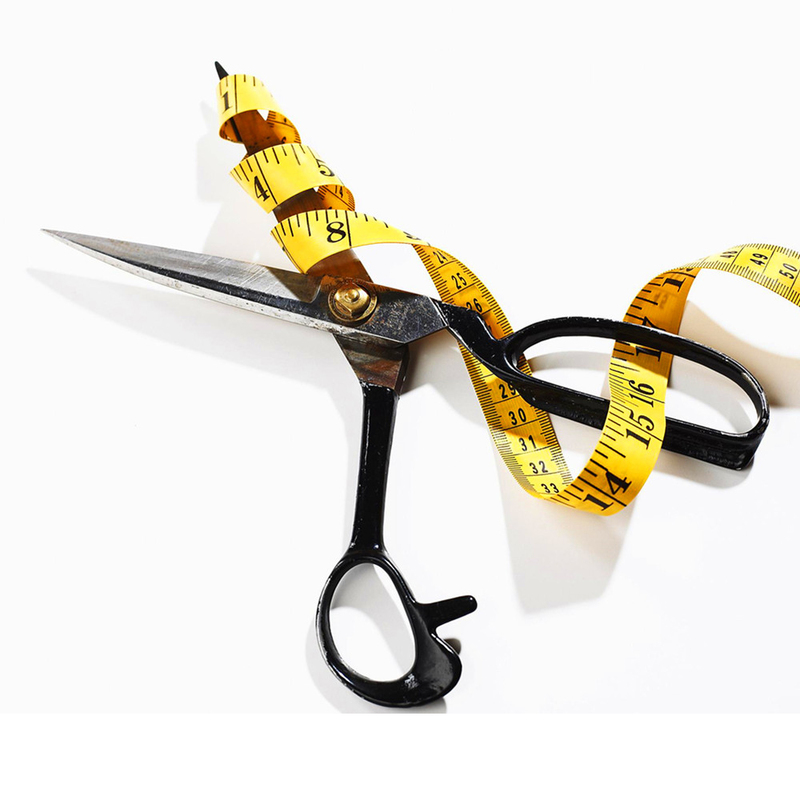 Great for home use to measure cloth sizes. (5)We can print your logo as your requirement and we also accept Low Minimum Order Quantities 5000 pcs .